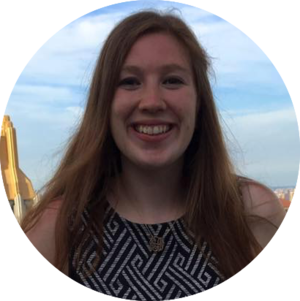 CEO and Co-Founder of Aptitude Research Partners, Mollie Lombardi has a wealth of experience in the HR industry. In 2015, she created HR Gives Back (HRGB) to raise awareness and donations for those impacted by Parkinson’s disease. Namely was a proud sponsor of HRGB at this year’s HR Technology Conference, so we sat down with Mollie to learn more about what it takes to build a culture of corporate philanthropy. How did you get into HR space and became an analyst? I started out as a consultant, and wound up doing a lot of work with leaders on HR and technology strategy. Then about ten years ago I was recruited by an analyst firm and fell in love with the work. Eventually I went on to co-found my own HR research company—Aptitude Research Partners. I love this HR technology space because on our best days, we can help influence decisions that matter to companies and improve the workplace. I founded HR Gives Back three years ago, about a year after I was diagnosed with Parkinson’s disease—a degenerative neurological disorder impacting about 8M Americans. October 21, 2015 was actually the date from Back to the Future and lined up perfectly with that year’s HR Tech conference, so it seemed like too good of a coincidence to pass up. 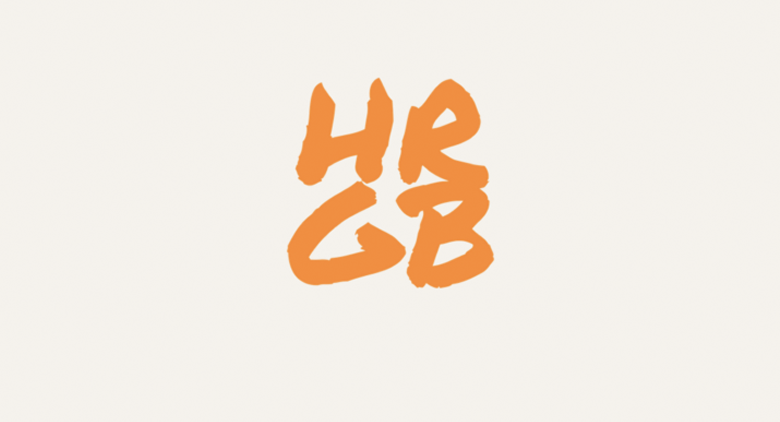 We launched HRGB at HR Tech to raise funds for the Michael J. Fox foundation. The first year focused on donations and sponsorship, but the second year we added a few more components, including branded shirts and small competitions. This year was our third year, and we wanted it to involve the conference attendees. It’s important to me that the method is the message, so we decided to add a step challenge, as exercise can slow the progression of Parkinson’s. It was a huge success with over 60 participants who took over 2 million steps in 12 days, and ultimately raised $6,000 toward our final total of over $30,000. Why did you start HRGB? When I was diagnosed with Parkinson’s, it was devastating to know I was up against a chronic illness. Over time I learned a few peers also struggled with Parkinson’s disease. They inspired me to continue working and take action. Many people have the disease, but so many are afraid to speak up about their challenges, for fear that it would put their job or healthcare at risk. I started HRGB to help raise awareness and take advantage of my platform and my voice for those that can’t use their own. Why is it important that companies help the larger community? Corporations are a source of great wealth and relationships, so they have an opportunity to do big things for their communities. Charitable initiatives are also a great booster of employee engagement. A lot of companies offer a charitable donation match, which shows employees that the company cares about the causes that matter to them. How can HR drive company philanthropy? HR has the tools to make it simpler for employees to make donations through payroll, deductions, or even a company match. HR also has the platform to communicate opportunities around a cause. Employees often want to help, but they need the barriers lowered. Sometimes there are just too many options, and HR can help leaders provide access to simple ways to get involved. What are your plans for the future of HRGB? We want it to keep getting bigger and better. HR Tech has been a valuable partnership, but we’d love to expand our presence beyond the conference community. We may even consider broadening our reach beyond Parkinson’s. There are so many other causes that need attention too, so that’s another way we could evolve the organization. What are some other charitable initiatives you’ve admired? I think there’s room for inspiration here. I see a lot of companies who offer service days, charitable matching, pro bono software for nonprofit organizations, and in-kind donations. There are so many ways to show support. How do you balance HRGB with your full-time role? I try to keep HRGB separate from my work at Aptitude. Of course, I am the same person so there is some overlap, but I try to ensure that working with members of our community on either one doesn’t influence how I work with them on the other. The great thing is, HRBG is taking on a life of its own, so many people truly support the cause without knowing I’m involved. Do you have any advice for companies that want to engage employees around giving? Talk to your employees to find out what motivates them. Parkinson’s is a cause that I deeply believed in, so learn which causes matter to leaders and employees at your company. It’s also important to align your charitable initiatives to the company’s overall mission. For example, an outdoor gear company may support an environmental charity. How can people get involved with HRGB? The website is live year-round, and we are always accepting donations. HRGB is not a charitable organization itself, but is designed to raise awareness and funnel donations to the Michael J. Fox Foundation. Keep an eye on our website and twitter about upcoming opportunities.